On Sport and PE (and other Sports courses) we study subjects that require time in the laboratories to conduct testing and help develop our knowledge and understanding of concepts. This was my last Lab session as a Second Year student - I've put together a short video for you to get an insight into what we get up to in Labs. This particular lab was looking at nutrition and the use of fats and carbohydrates in different types of exercise. I have done sessions in the enviornmental chamber, which is really good fun! The lab sessions are a part of my course that I really enjoy! UoB has even been awarded funds by FIFA to conduct research for them, with regards to the upcoming World Cups! See more here: UoB FIFA. The facilities here are incredible and really help with learning the theory. So it's that time of year again... Exams! I thought I would give you an insight into my revision 'tactics' and you are more than welcome to use them! At school, when you come to an age that you need to be revising, teachers bang on about different ways to remember things. That's great but I know that I personally didn't find it that useful. Here are some things that I have used in the past, I not saying that this is the only way to revise, it's just what I found best for me. I don't make a revision schedule - I could never stick to it because life is too changeable and it just made me feel bad when I didn't. I take it day by day, plan times that could be used for revision and then revise what ever subject I feel like doing (sometimes because it's the easiest, sometimes because I feel like I have no idea what I'm doing) at the time. I can't do the 30mins revision and 10min break - so I don't! I always felt like I was just getting into the flow of things and then the alarm would go off for a break, and then I found it harder to get going again after. I tend to revise for as long as I can, whether that's because I stop for dinner, training or because I've had enough. Some stints can be an hour, others have been 4 hours - but the 4 hour one didn't feel like it because I had found my rhythm. I start my revision by learning the keywords (I study mostly science type subjects) - this way I know i have a basic knowledge and can then build everything else around it. Plus if there is an obscure question on the exam I will know the keywords and can make an intelligent guess if I don't know the answer. Here are some techniques I have found particularly useful - you can do them the old fashioned way with coloured pens and paper but I want to introduce revision to the 21st Century! I have found some apps that have really helped with my revision, and because you still have to input the information yourself, it's just like writing it out. 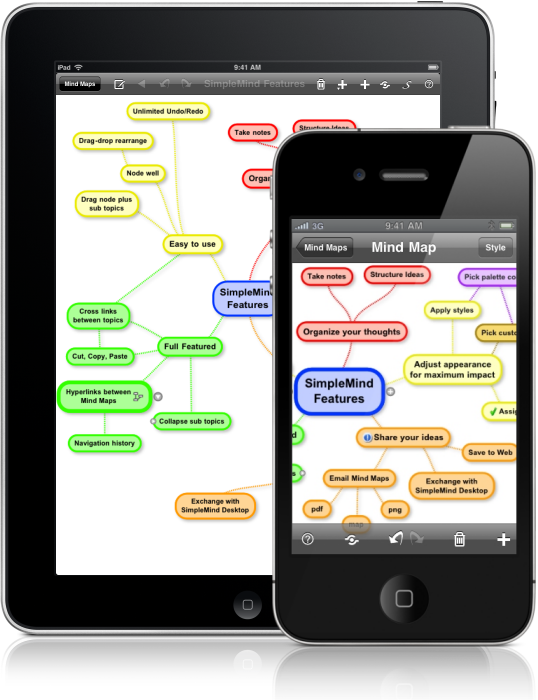 There are plenty of mind mapping programmes out there that you can try, either free downloads or ones that you pay for. 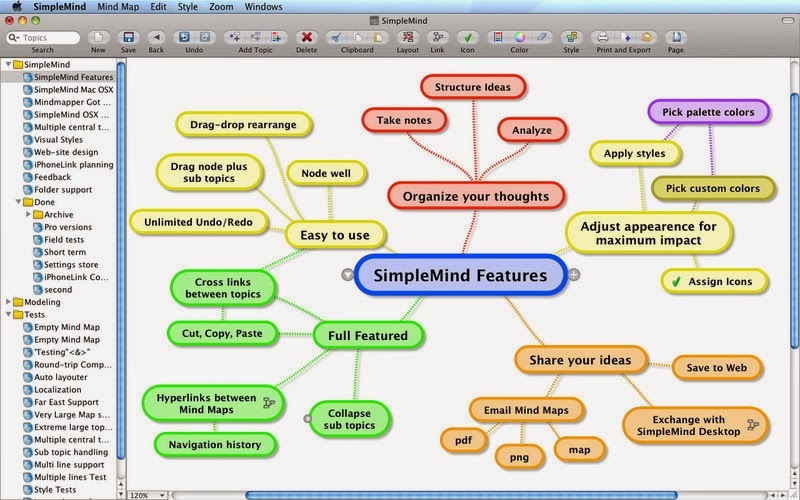 I personally use SimpleMind FREE which I downloaded from the app store (or here http://www.simpleapps.eu/simplemind/). It syncs with my iPhone and iPad so I always have my revision with me on the go. This is quite good if you are waiting around and instead of checking Facebook/Twitter (which we all do) I open the mind map and have another look. I like this because you can use colours, make connections and link things together and you can print it so there is always the option of sticking it to the wall or back of the bathroom door! 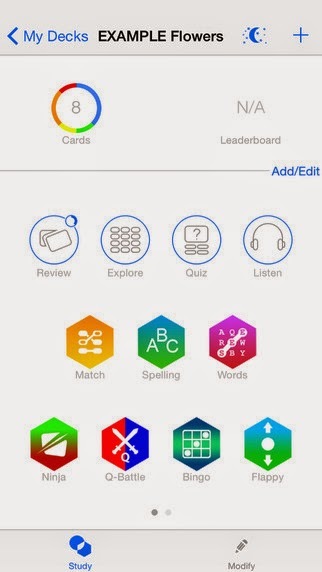 Again there are lots of programmes out there but I use Flashcards by NKO which was FREE in the app store. I like this because it syncs with my iPad and iPhone, it's on my dropbox and you can create lots of different decks for different subjects. You can also invite friends to join the decks, so you can create them together and compete against each other! 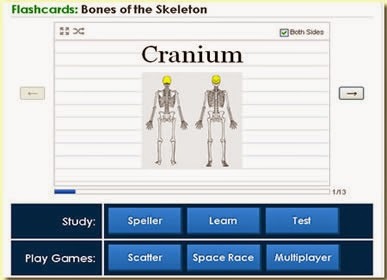 It has the option to use it like regular flashcards or play games, such as true/false, match the pairs up, memory tasks, word searches, spellings, quizzes but you can also have it read the cards to you - which is great if you drive because you can plug in and do revision on the go! 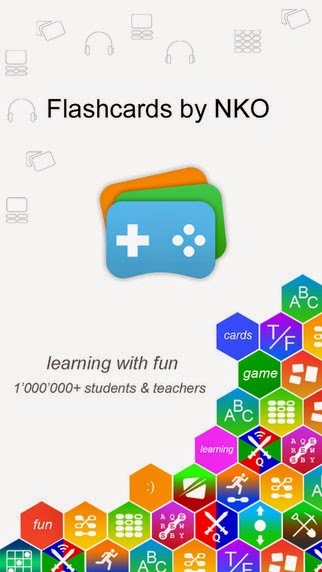 This is similar to Flashcards above and has all the games type features and sharing capabilities. I originally found it online at: https://quizlet.com and I created an account. You can also access decks created by others so for example, if you wanted to revise the bones of the body, you could search for this and use someone else's cards. 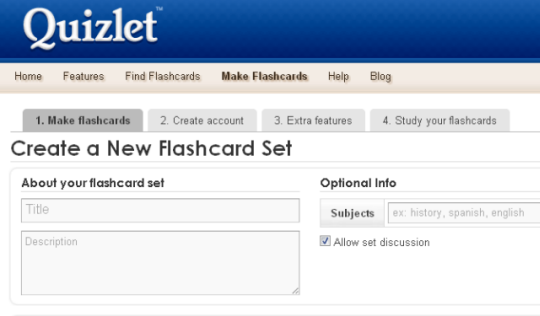 Teachers can also set up accounts and use it as a starting base for their students revision and everyone could access the same decks and add to them - which is a great class revision homework type task! Those are the main three things I tend to use but I also like to revise in a small group or pairs, where someone asks me questions or I describe the word on the card and they have to guess what it is. I also don't mind helping other people out by going over things they don't understand as if I can teach it to someone then I know that I know it! Start early - the earlier you start the better prepared you will be. Even if you just make up your cards and haven't looked at them, you'll know the bits you will struggle with and so can spend more time of them. Have a positive attitude - revision is not the most fun, especially as the weather gets nicer, but we all have to do it at some point in our lives so just get on with it. Taking a positive attitude towards it will just make it that little bit easier to start. Be honest with yourself - if you're not doing enough it's ok to admit, but then you have to do something about it! If you are so stressed that you can't stop revising then maybe a tick list would be good for you - you could check off 3/5 topics a day and then stop. Have an overview of the subject - I write a list of topic areas and the subheadings within those. This way I know what I need to revise, where I am and I know I won't have missed anything. 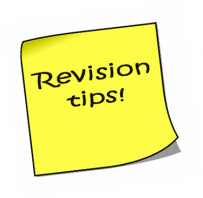 Talk - Revision and exams are stressful times! Talking to friends, family and teachers about how it is going, and being HONEST about it, will really help! If you are struggling that's ok to admit. Use the support network around you to help get you back on track. 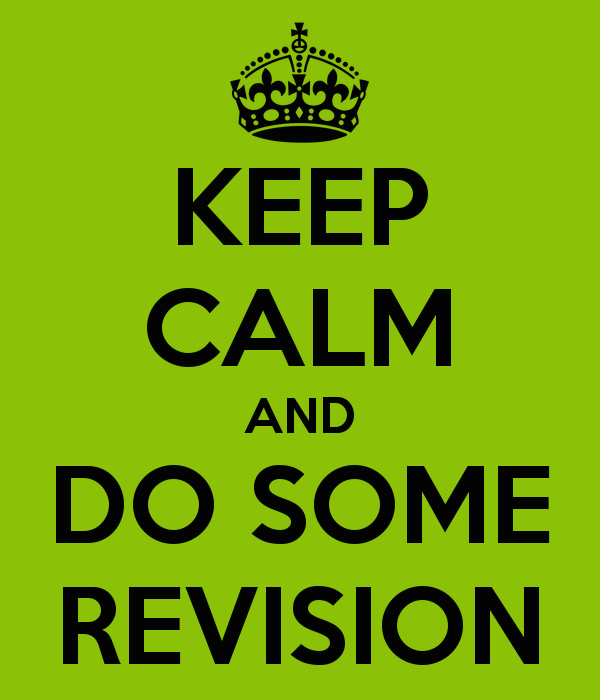 Keeping quiet won't help your revision and will increase your stress levels, and that won't help either! Get family members to write down your favourite home cooked recipes in a way you can understand - better yet help them prepare it and make your own notes! 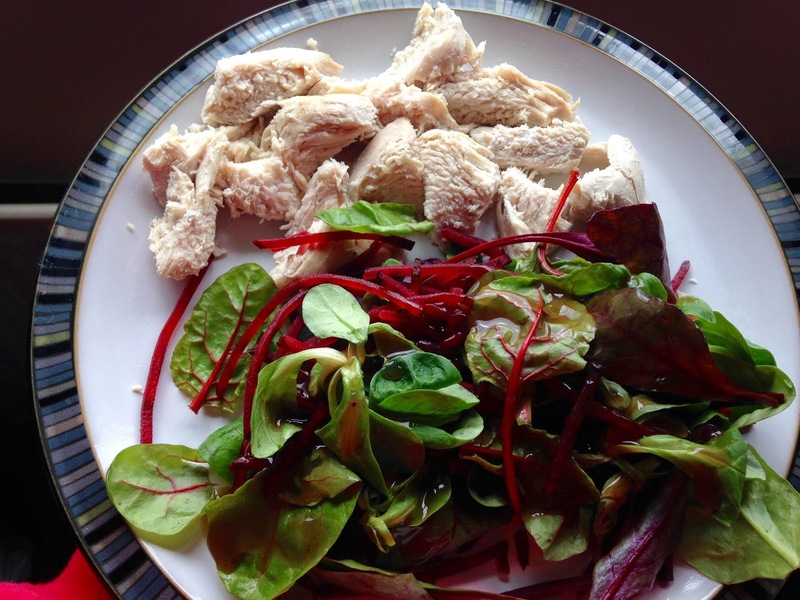 Here are a couple of ideas of meals that can get you started - shoving something in the oven, like fish and chips/pizza/chicken nuggets is ok every now and then but you will get bored with it and won't do your health much good if you eat it with every meal! Supermarkets reduce stock that is nearing its sell by date at the end of the day. Shop at this time for some great bargains. 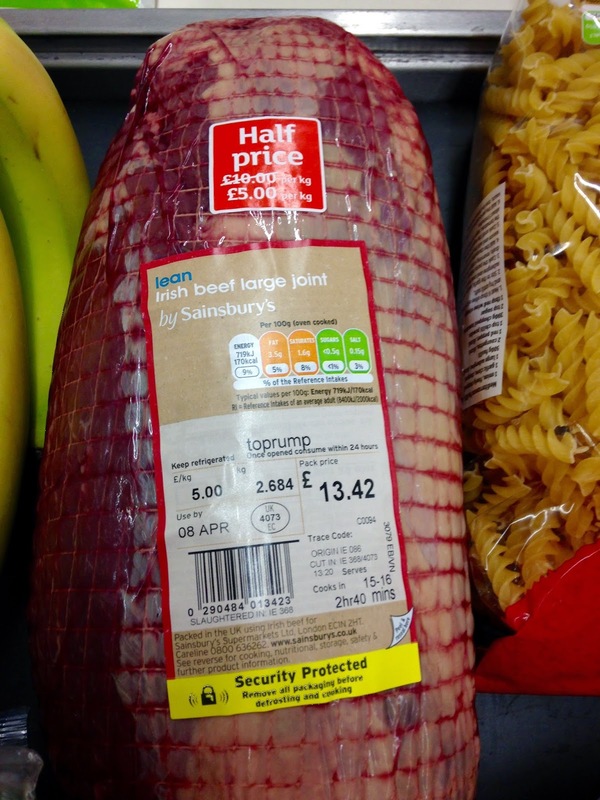 See the 2 photos - I got a £13.42 beef joint for £5.00 and a £1.35 loaf of bread for 19p! I cut the beef up into individual portions and froze it! That's 12 meals worth of meat for me! I love yellow sticker shopping! 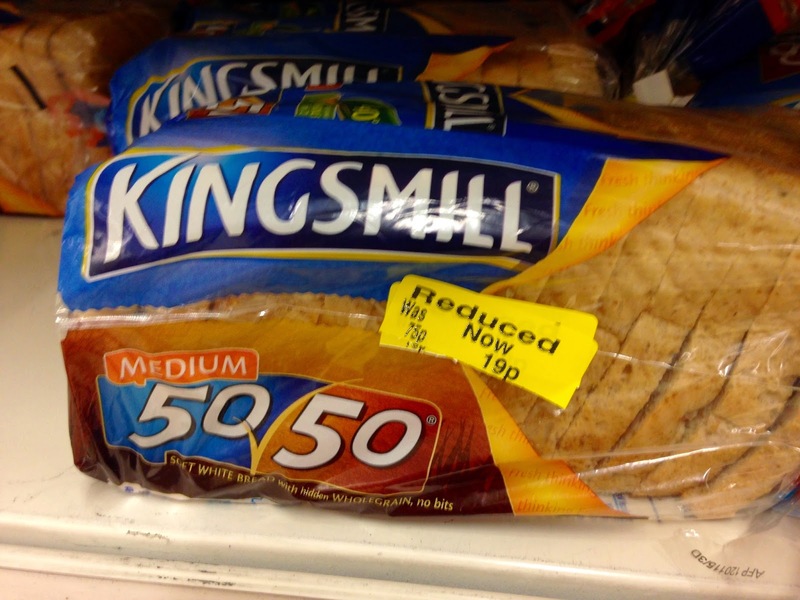 Watch out for pricing - just because it says 'bigger so better value' doesn't mean it is! Below each price there is how much it costs per 100g/1kg/100ml/unit etc. so use that to compare prices to find the real cost. Don't be precious about brands. Own brands can be just as good but 19p noodles are not a bargain - they taste disgusting and you won't eat them! Do not go shopping when you are hungry! This only encourages you to pick up extra things that you don't need, which is not good if you are on a budget! Write a list! Put on it your crisps, chocolate and cakes - that's ok! But when you shop you must stick to the list! I use an app called 'anylist' which means when ever I think of something I need I can add it to the list right then! You can share this list with others too so if you share it with your parents (who happen to be visiting at the weekend) then they might pick up some bits for you - BONUS! Cook books are great but I am a fan of typing things like 'how to poach an egg for dummies' into Google for really basic instructions. Youtube is also great as you can actually watch people do things, so if you are unsure of how to cut up an onion, you can watch and learn. These are great because it means less washing up! In this photo I cooked everything in one pan. I did the meat first, then sweet potatoes and root veg (carrots, onions etc), then I added the meat back in and added other veg (sweet corn, peas, mushrooms). If you want you can add a sauce of some description but I just had it with a bit of Mayo and some salad that needed eating up. LUSH! 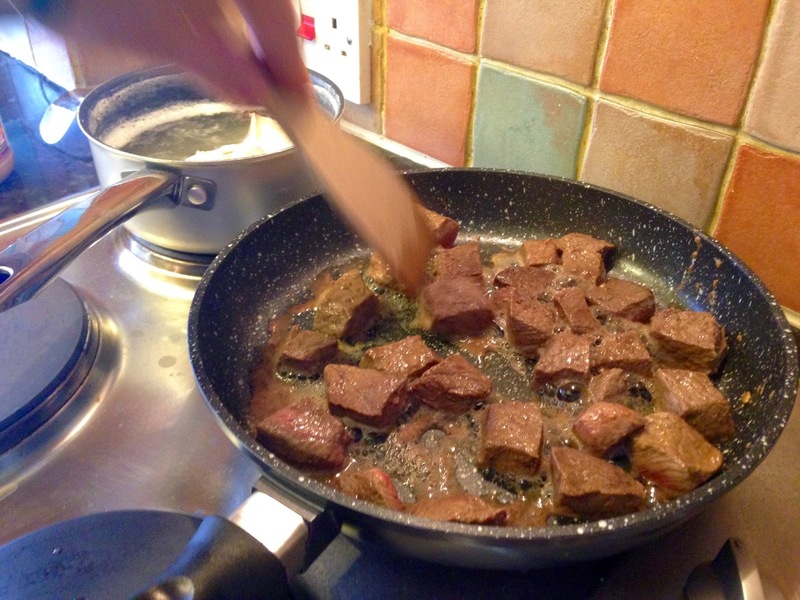 meat - I don't want to risk food poisoning! Don't scrimp too much on food - enjoying your food helps keep people healthy but also happy! Use your FREEZER - this is a good way to save of wasting food & money! If you cook too much (which you will do to start with at least) then portion it up and freeze it to heat up and eat later. Slow cookers are AMAZING! It means you can buy less expensive cuts of meat, yet they still melt in your mouth! I often put on a stew/curry and leave it to cook all day when I'm at Uni and then when I get home and can't be bothered to cook - it's already done and ready to eat instantly! 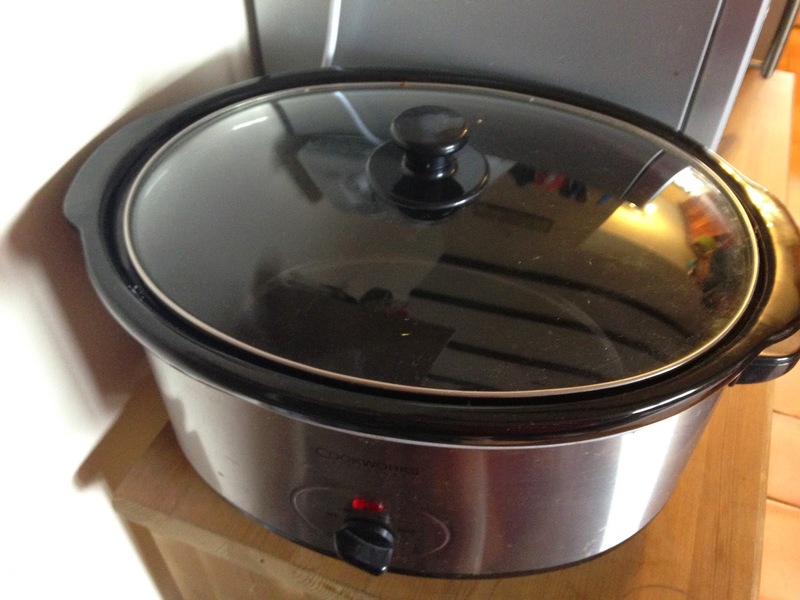 Here is my infamous slow cooker - Nancy - who is loved by all! hot and yummy for everyone - no matter how late home you are! an insight into life at that Uni. 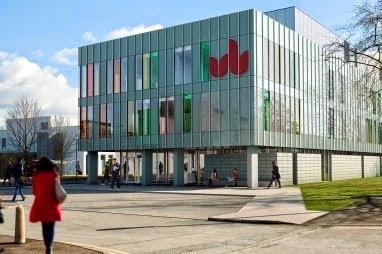 This is a day where people are welcome to attend to familiarise themselves, friends and family with the Uni. 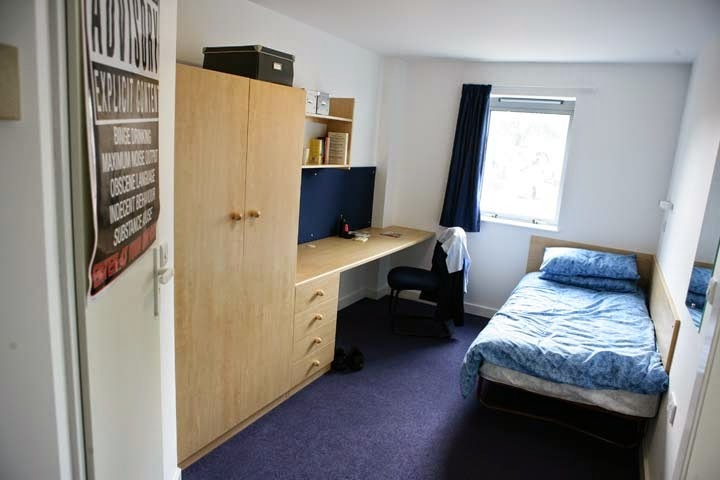 It provides advice with regards to the course you are interested in, what the accommodation and facilities are like and about services provided by the Uni. I have attended several open days and they tend to follow a similar format. 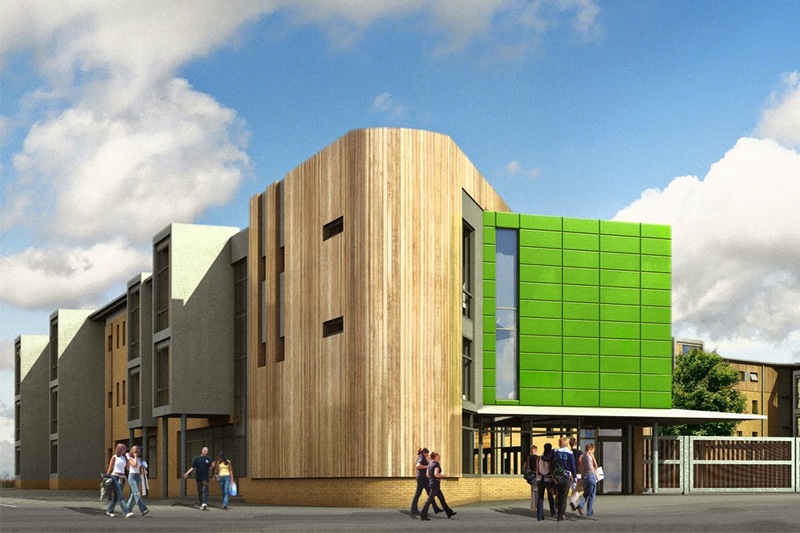 At some point during the day there will be a campus tour, a visit to the accommodation, a visit to the sports facilities, a visit to the library, a chance to speak to staff and potentially students who are specific to your course, a chance to discuss student finance and maybe a few talks on various subjects. Some faculty specific open days provide 'introductory lectures' so you can get a feel of how lectures work at the Uni. 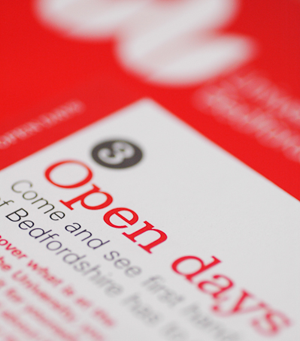 Firstly check to see if you need to book onto an open day, and if so do it. Then turn up with a list of questions you would like answering - this may be through various talks, visits or by asking staff/students directly. Make a note of the answers to your questions somewhere because you are bombarded with so much information that you won't remember everything! What questions do I need answering? 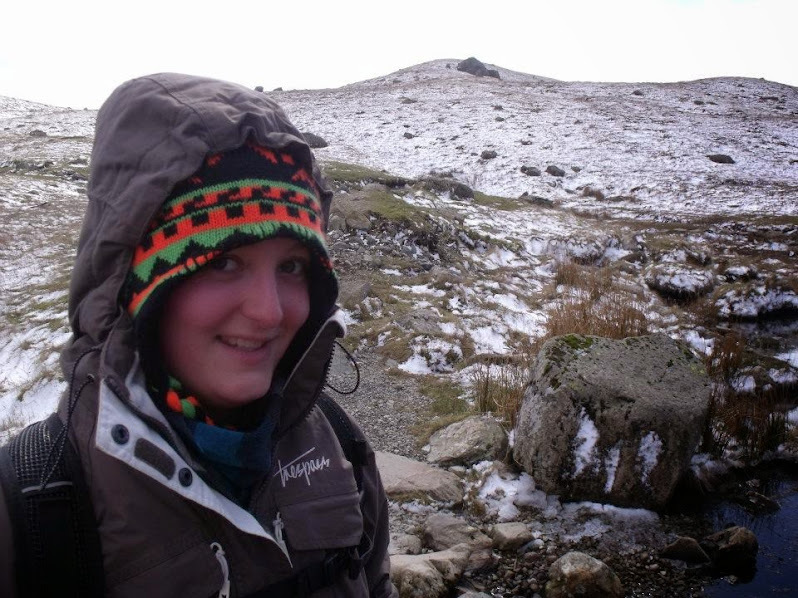 What do you look for in a personal statement (Course Specific)? What is the UCAS tariff for this course? Am I guaranteed a place in Halls if I apply for one? Do most students stay or go home over the weekend? How much do Halls cost? What does this include? (To students) How has the course been so far? What has the teaching/support/facilities been like? (To students) What is the best and worst thing about Uni? (To students) How do you manage money? What sports teams and societies do you have? What bursaries/scholarships are there available and how do I apply for one? Visit the Universities webpage, search for them on twitter and facebook. http://www.beds.ac.uk/howtoapply/oe/ug/visit which may answer some of your questions.